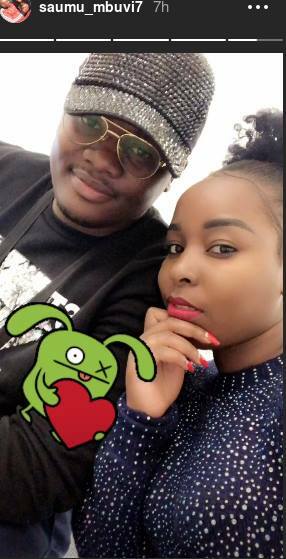 Saumu Mbuvi’s sweetheart has proposed to her multiple times, the lovey dovey man seems to be too eager to make the mother of one his wife. 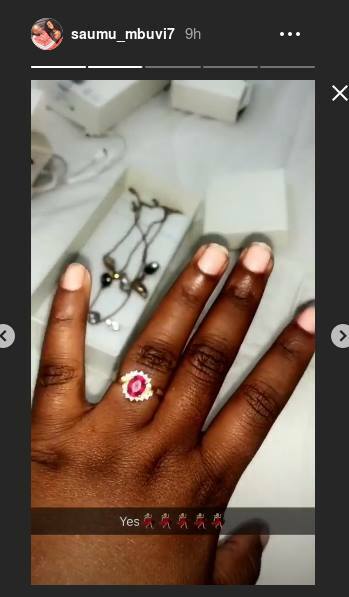 Saumu first showed off an engagement ring sometimes in July this year when she was accused of eloping with someone else’s husband. 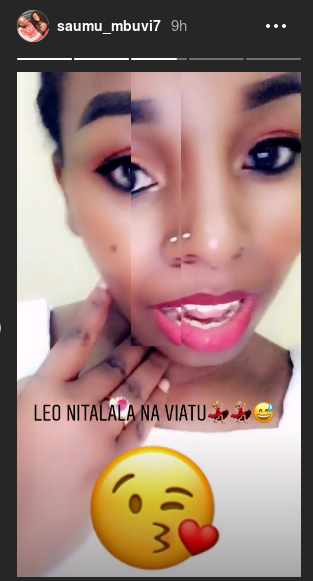 Saumu clarified that her fiancé has never been a married man in a recent interview with Word Is. 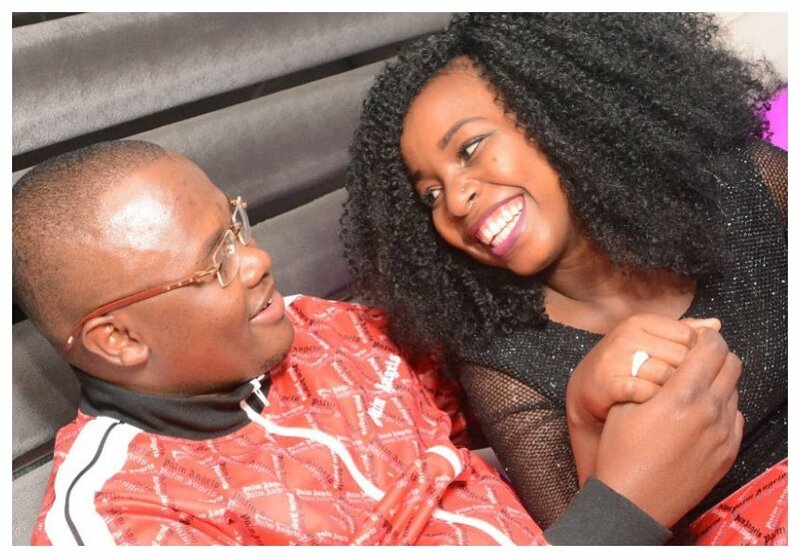 The Nairobi governor’s daughter explained her man was single when they met during her trip to US.